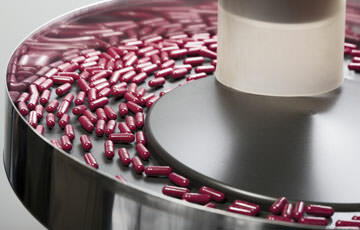 Examples of applications in Pharmaceuticals & cosmetic industry are directing and guiding pills, inserting pills in drums, labelling medicine bottles and many more. If you need help solving your problem, please contact our sales team. 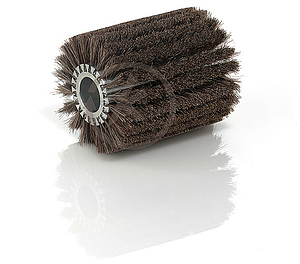 We offer antistatic brushes with carbon fibre or stainless steel yarn. 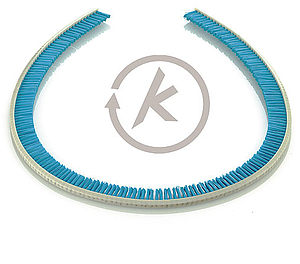 An independent test proved that Kullen-Koti antistatic brushes are the best among other things in conductivity and dimensional stability. 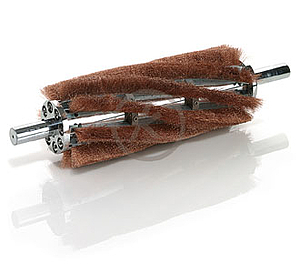 For example, Kullen-Koti antistatic brushes used in laser printers exhibited no wear even after 400.000 pages. Yet further proof of our superb quality. 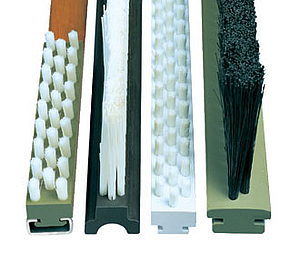 Due to their versatility lath brushes are indespensable in particular industries today. Strip roller brushes 302 are indeed unique and easy-to-handle: you only purchase the roller brush core once and easily refill it by yourself with the corresponding strip brushes after wear. And besides, it is a very economical brush system. 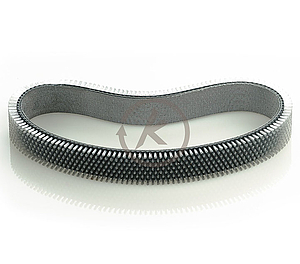 The roller cores consist of mild steel or stainless steel (1.4301; 1.4541; 1.4571). 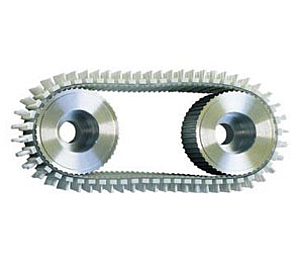 The rugged construction allows problem-free operation also in adverse conditions. 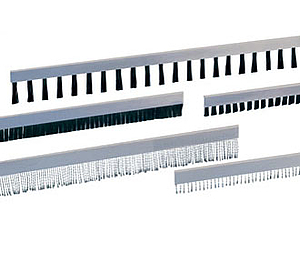 Roller brushes type 302 are mounted in axial direction around the circumference. 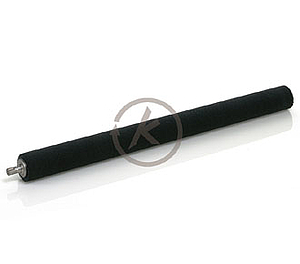 The brush cores can be supplied either with journals or with arbor hole for mounting on the existing primary shaft.